With the smartphone market getting more and more competitive, innovation may be the key for some companies to stay ahead of the pack. But innovation can also be a risky proposition as there is no way to tell if the new ideas will appeal to the general consumer. But it is a risk that many market players are willing to make, especially if they have partners to help them out. 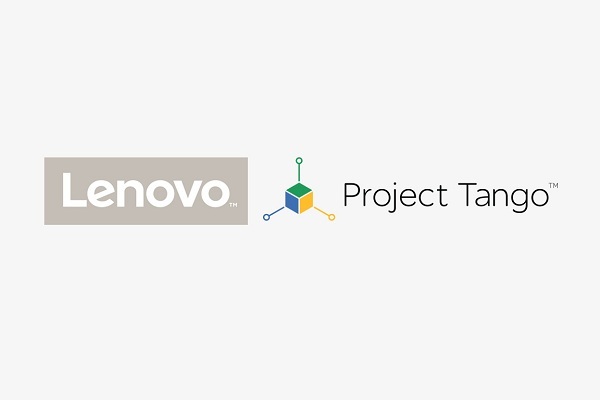 This may be the case for the new partnership between Lenovo and Google to create the first OEM smartphone that feature the new Project Tango technology. Chinese smartphone maker Lenovo and Google has recently announced that they are partnering together to develop the first Project Tango smartphone. Project Tango technology will give smartphones more powerful features such as being able to “sense” its physical surroundings with a combination of 3D motion tracking and depth sensing. 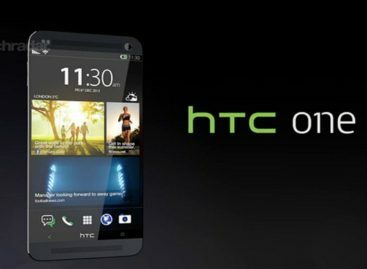 Such an Android mobile device will be able to determine its place in its immediate surroundings using advanced computer vision, image processing, and special vision sensors. A Project Tango smartphone will also open new possibilities for apps that can take advantage of these new features. Lenovo expects that this partnership will be able to give them that upper hand with regards to coming up with the next innovative smartphones to enter the market. The new smartphone will be running on the Qualcomm Snapdragon processor. The first Project Tango smartphone under this partnership is expected to come out sometime in the summer of this year. And as part of the partnership, app developers are also being invited to create the new generation of apps that will make use of the new Project Tango technology. Chosen app proposals will have a chance of getting funded and their apps featured in the upcoming Lenovo Project Tango smartphone.